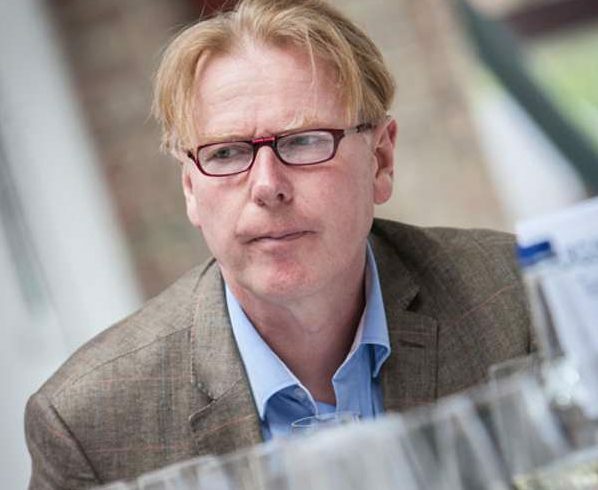 2017 is not the vintage to be buying top-rung reds argues Peter Dean, who points out the lower-tier wines where the real value for money is to be found. 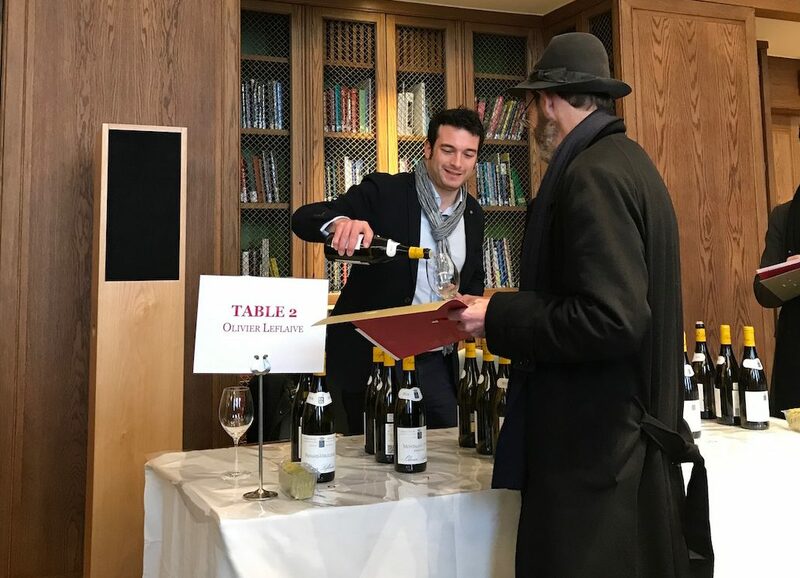 This is the year to be checking out lesser known appellations, going for the entry level wines and picking up some Volnay and Pommard which have both been in short supply of late and never tasted so good so young. Oh, and the whites are spectacular. 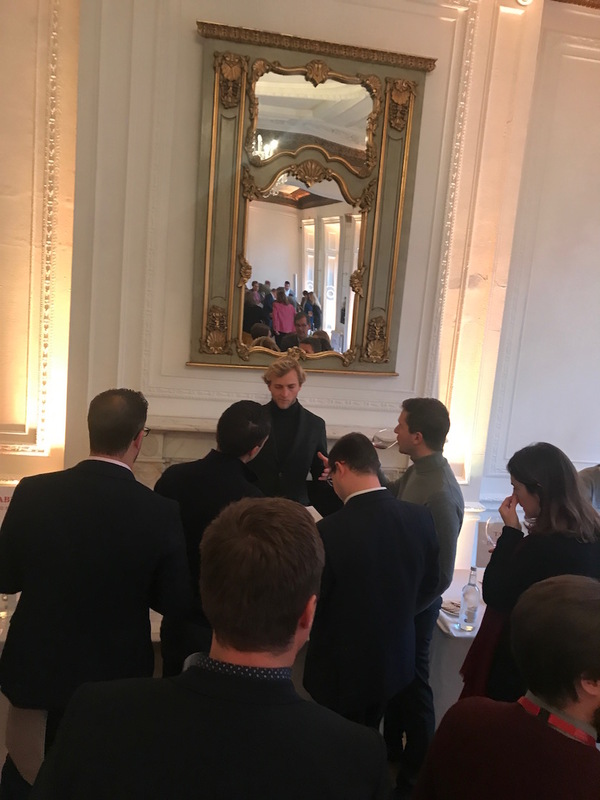 Dean reports from the Corney and Barrow tasting held last Thursday in central London. 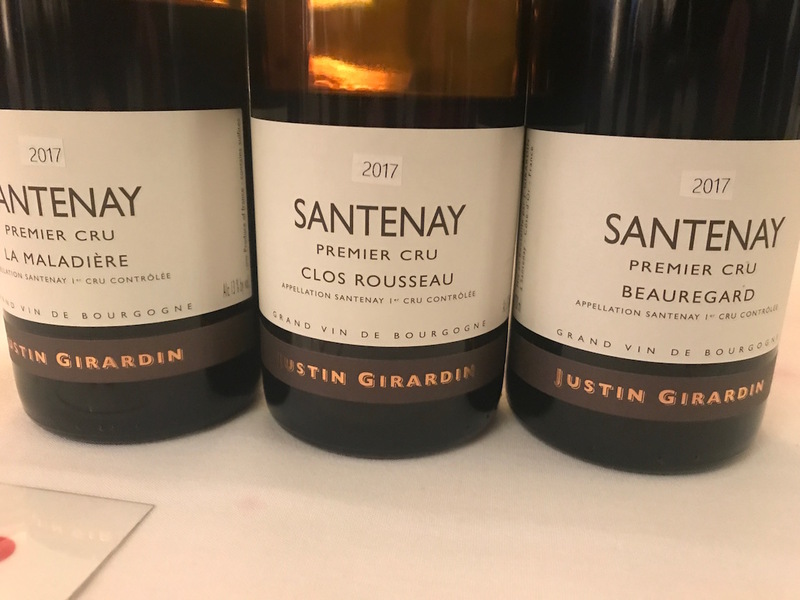 It has become far harder over the years to find great bargains in Burgundy, although if you have the money or budgets and can afford to buy across the portfolio there is still terrific value for money to be had. Prices have steadily climbed over the years with recent small harvests the reason given for a hike in release prices. As we all know too well a reasonably bountiful vintage in the bottle followed by a bumper crop in the tank and barrel, doesn’t mean a drop in prices, although if 2019 is as good as 2018 was then maybe we will start seeing some wines coming back into the range of affordability. The sad truth of the matter is that a lot of Burgundy is simply too expensive for large swathes of the wine-loving public. With that in mind I attended the Corney & Barrow tasting to try and concentrate on the wines that were around the affordable £20 IB mark. 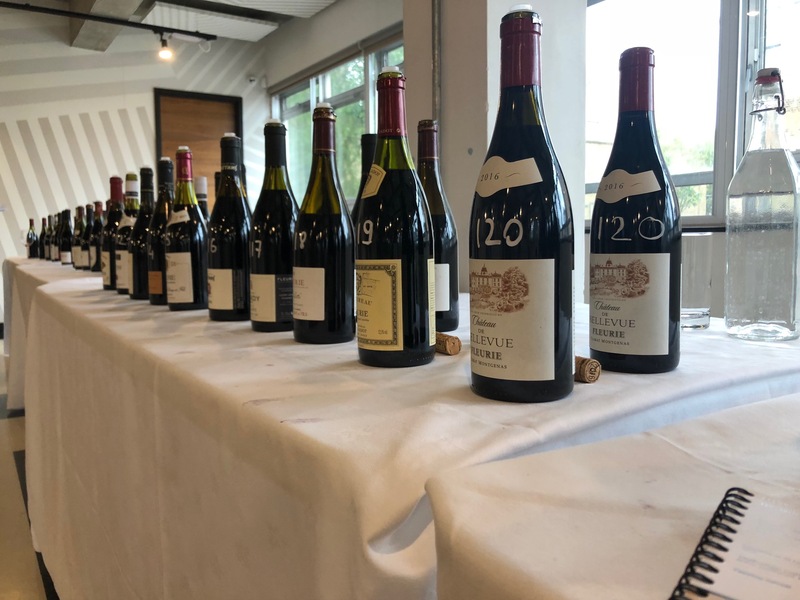 2017 is an early drinking vintage with the reds pretty, rounded and ripe but lacking big structure – why pay the extra for 1er and Grand Cru wines that won’t age as well as classic vintages like 2014? 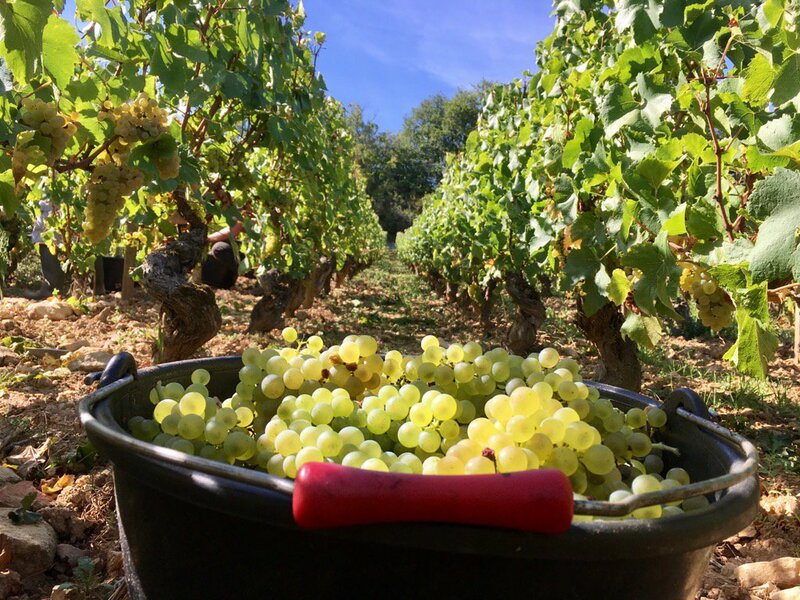 From village to Grand Cru, the 2017 whites rock. Meursault can do no wrong in 2017 but almost everywhere the whites are spectacularly good. 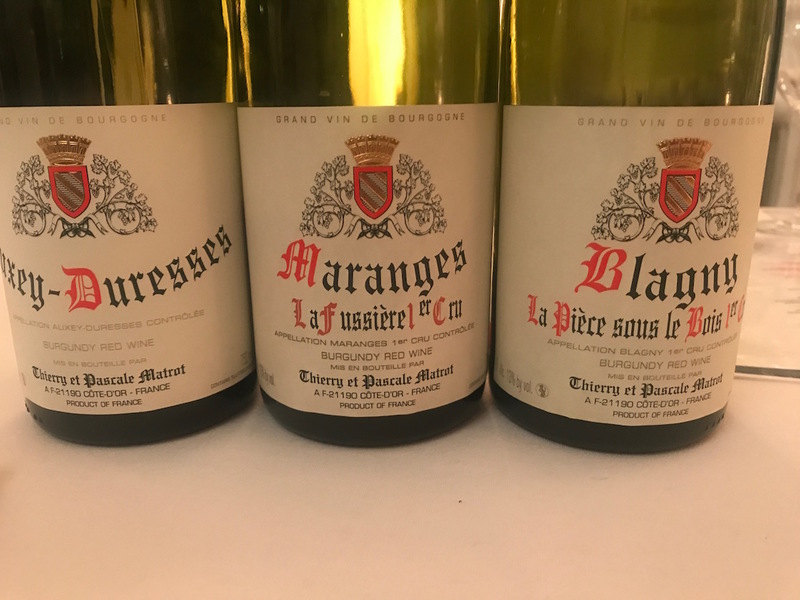 Whites and reds were showing very well in regions like Santenay, Maranges and Blagny that have all been improving over the past decade. A good year to branch out if you haven’t done so already. This low-yielding site always produces wine of great texture and this doesn’t disappoint. Even better is Dampt’s Côte de Léchet ‘350’ of which there are just 900 bottles – the fruit is riper here. This wine just leapt out of the glass with its pretty, fresh fruit nose, the whole range was tasting well but this light, easy drinker was the standout for me. The 2014 vintage is currently in the Corney & Barrow January sale which will make a lovely contrast. The two Côte de Nuits-Villages reds from Jourdan were outstanding with a lot of citrus and acidity and a backbone that is uncharacteristic of the vintage. For sheer affordability and value for money look no further than this light early drinker. I buy two six packs of Javillier’s Cuvée Oligocène every vintage because I just don’t think you can beat it for value. The Forgets is usually quite far apart but not in 2017 where it’s a snip at the price. Terrific elegance and finesse here – this and the two other Santenay 1er Crus on show were just so damn delicious and fruity but with a good rasp of texture to frame the core. All of the de Villaine wines offer amazing value – the Bouzeron is £16.66 the Rully a tad more. Assuming those could well be in your basket already, don’t overlook this beautifully made Mercurey – like the whites terrific texture and bite. Always a strong line-up but the Beaune Blanc was a stand-out for me – so fresh, clean and focused. 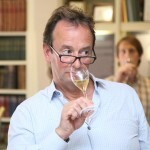 Terrific finesse in all of his wines.